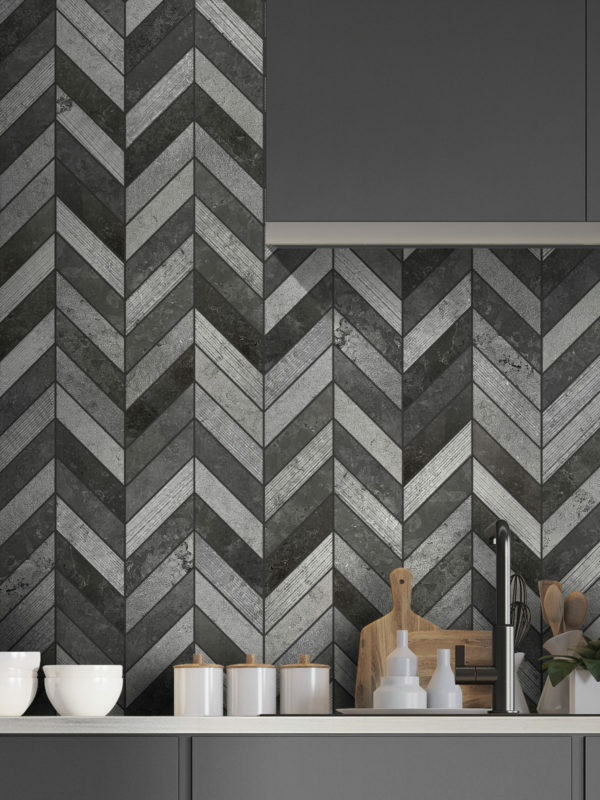 If you’ve been wanting to find a simple and elegant pattern for your kitchen backsplash, these limestone backsplash tile ideas will be a hit. You’ll find all the inherent beauty of a natural stone, perfectly honed and crafted limestone backsplash ideas to work well in your kitchen. Your inner-designer will love the versatility and beauty to be found within these limestone backsplash ideas. You can pair their subtle movement with any color cabinetry from white to dark brown and any countertop in between. With the swirls of soft, neutral color, you won’t have a hard time finding elements that match. 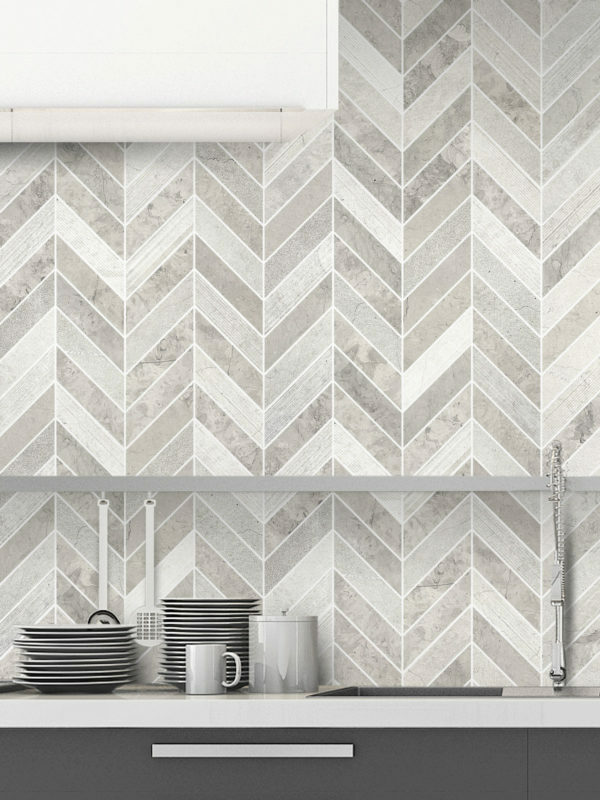 Even if you don’t choose a highly polished kitchen backsplash, these limestone backsplash ideas can make your kitchen feel light and airy. The bright colors can take even the darkest space and make it feel instantly bigger and more spacious. The whites and creams will reflect the light of any space, making it feel bright and beautiful. Keep your limestone looking light by easily wiping it clean with a damp cloth. There isn’t much to maintaining this durable stone to keep it looking fabulous for the future. You’ll be impressed with the high-quality materials and picture-perfect finishes you find among our limestone backsplash ideas. 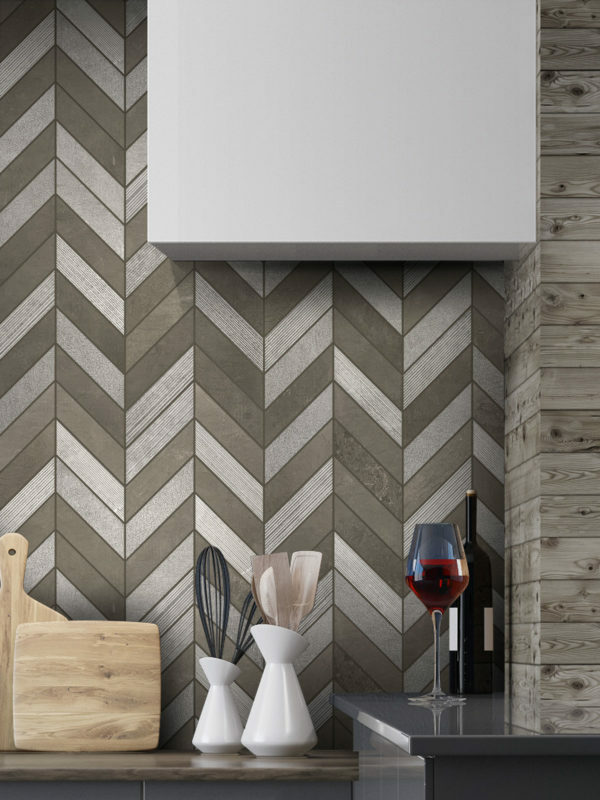 Don’t wait another day to find the perfect limestone backsplash ideas for your space. Your kitchen is sure to be the envy of all your guests. But you don’t have to tell them how easy it was to install or to upkeep. That can be our little secret.